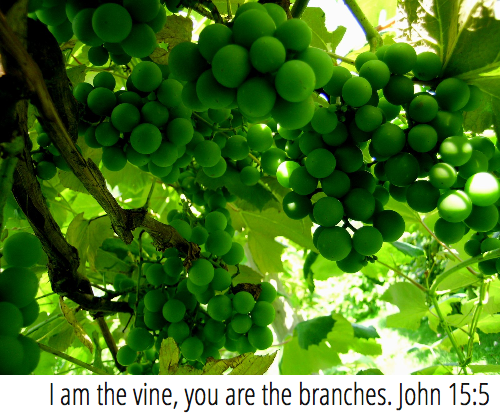 When and only when we stay close to Jesus and His word, we bear fruit in ministry and in our personal lives. That’s what I want – fruit (lives changed, Jesus’s character and love revealed) that will last. My focus over the next month in Worship Dance Ministries is going to be teaching on prayer and on praying. I think it’s an incredible privilege to be able to secure help from the God of the whole universe and even greater honor and responsibility to speak His will into being in the lives of others through prayer. God has given us access to all the riches of His power and authority through prayer in Jesus’ name. I love that. 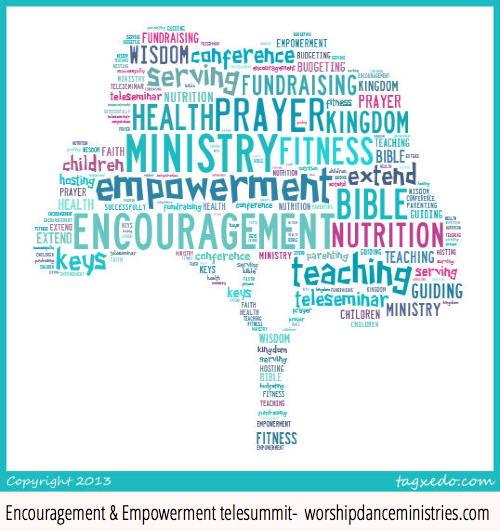 I pray for you in a general way, if you have subscribed to Worship Dance Ministries. 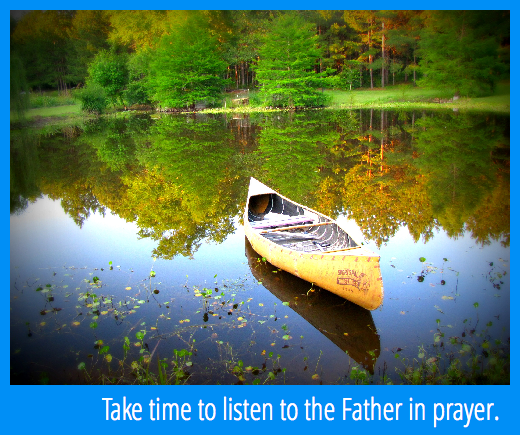 If you would like prayer for something specific, please let me know. If you pray for me this week, please pray for God’s Spirit to work in a special way among the children to whom I’m teaching worship dance right now. Author AmyPosted on October 13, 2013 November 7, 2013 Categories Instruction, Mission/ValuesLeave a comment on Let me know how I can pray for you. 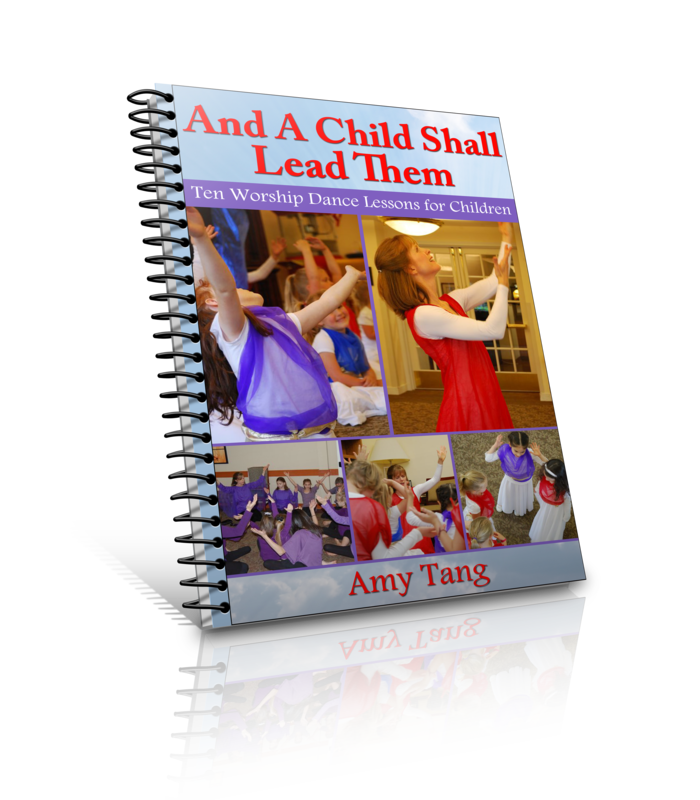 And A Child Shall Lead Them – Ten Worship Dance Lessons for Children is Completed and Available! I’m proud and grateful to have this e-curriculum completed and available to purchase. In it, I have assembled my favorite worship dance lessons – ones that teach children the heart of worship, engage them, and equip them to worship Jesus. This book contains ten scripted lesson plans for parents, dance teachers and dance ministry leaders. In addition to the lesson plans, it includes two videos, Building a Vocabulary of Movement and Joining the Worship of Heaven – Revelation 7 Gestures, which accompany the lessons. 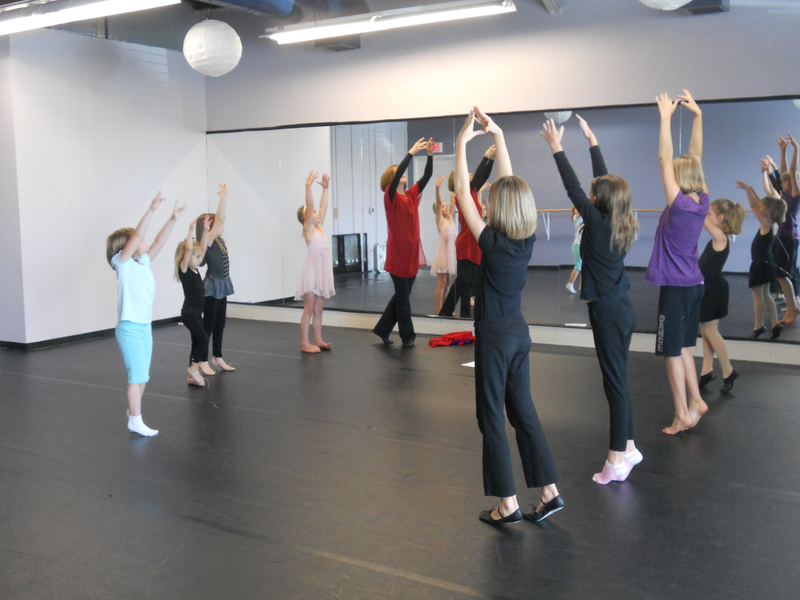 The biblical principals taught are foundational to worship dance, so dance teachers and dance ministry leaders can use them alongside their technique training to raise children who dance for Jesus. The movements in the book are simple, so that parents can use them at home with their children. 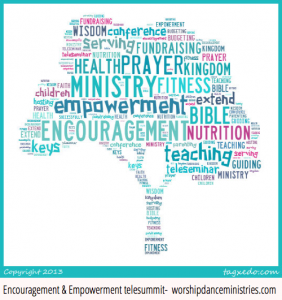 Author AmyPosted on August 31, 2013 November 7, 2013 Categories Classes for Children, Instruction, Products available, VideosLeave a comment on And A Child Shall Lead Them – Ten Worship Dance Lessons for Children is Completed and Available! 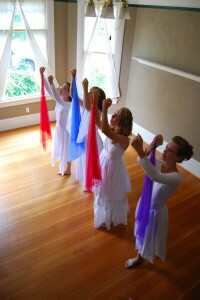 experiment with props such as streamers, scarves and flags in worship. 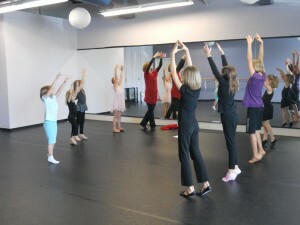 get exercise, strengthen their muscles, practice following directions, build Christ-centered friendships and have FUN! The bible is full of movement, and God’s word comes alive to us when we dance to it. This four week class will be a fun way to make the scriptures come alive for children, to help them hide the scriptures in their hearts, and to see how much their God loves movement. We’ll put scripture to movement – using expressive sign as well as flags, streamers and scarves, we’ll embody the scriptures using dance. The bible says that God is looking for worshippers who worship in Spirit and in Truth. This class will focus on the heart of worship – devotion to Jesus. Children will learn how much the Lord delights in their worship and how powerful a child’s worship can be to advance the Kingdom of God. Children will use expressive sign and props to create movement phrases that express their own love for Jesus.